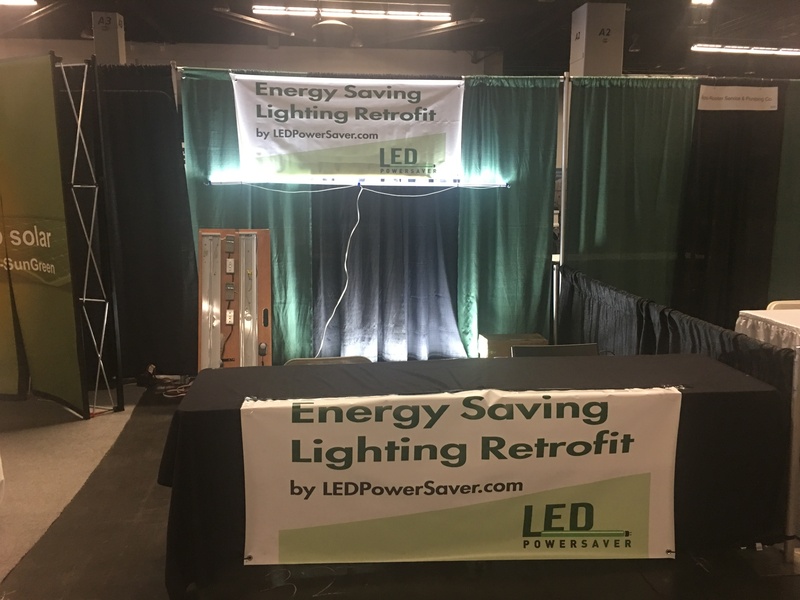 See us at the Southern California Facilities Expo, Anaheim Convention Center. April 19-20, 2017. Booth 327. Southern California Facilities Expo is a 2 day event being held from 19th April to 20th April 2017 at the Anaheim Convention Center in Anaheim, United States Of America. This event showcases products like solutions to industrial end-users to keep their facilities and operations running safely, smoothly and efficiently etc. in the Plant, Machinery & Equipment industry. We will be providing information and updates on local rebate programs and their availability. Rates Climb for Commercial Electricity Users with NO end in sight.